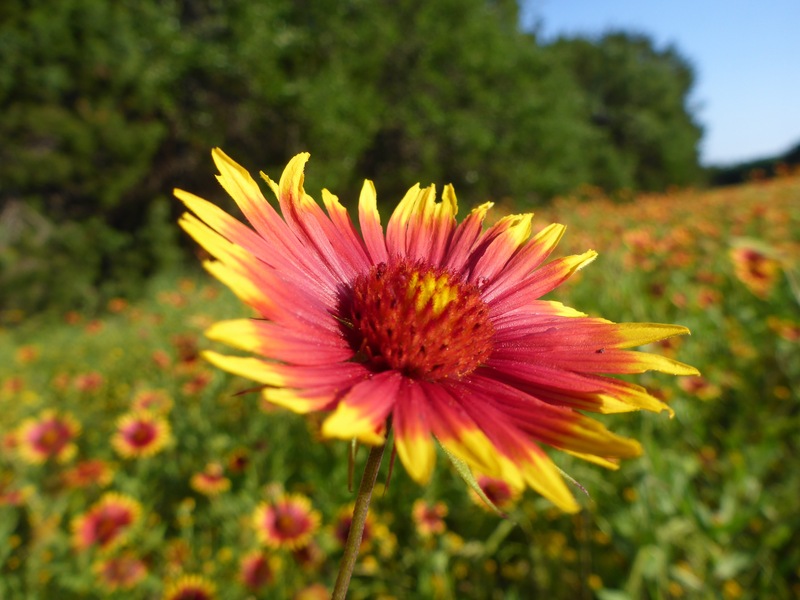 Texas wildflowers never cease to amaze me. 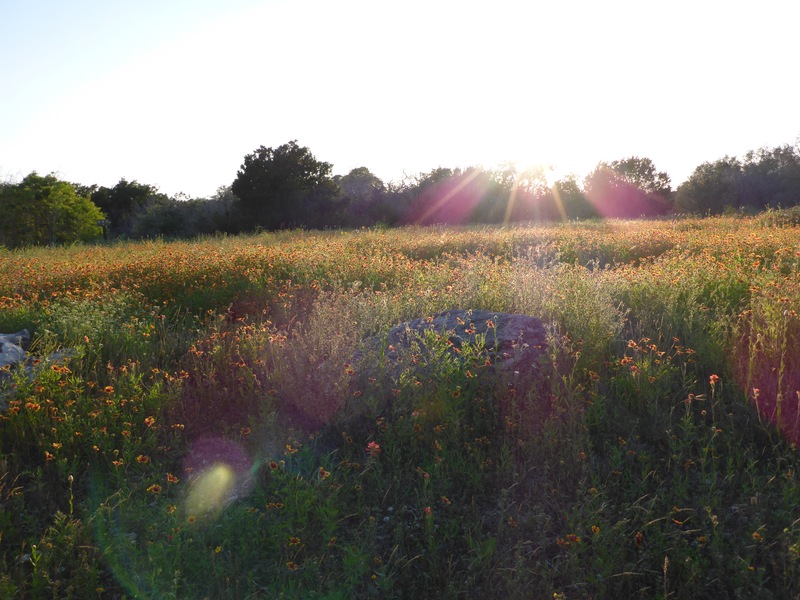 These photos show three separate large fields of the Indian Blanket flowers that I ran across on my walk this evening. I’m sure this is the product of all the recent rains in Central Texas. 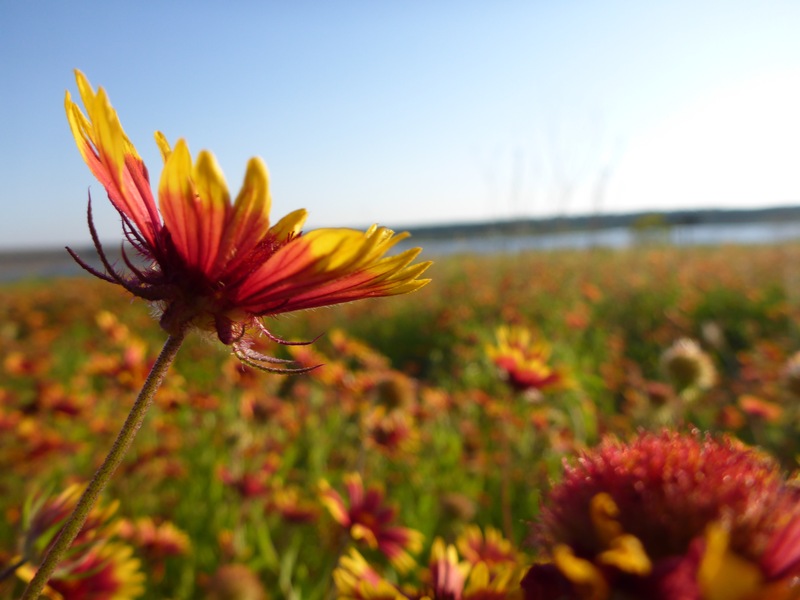 This entry was posted in Photography and tagged Firewheel, Flowers, Georgetown, Indian Blanket, Lake, Lake Georgetown, Photography, Sunset, Sunshine, Texas, Wildflowers. gorgeous!! 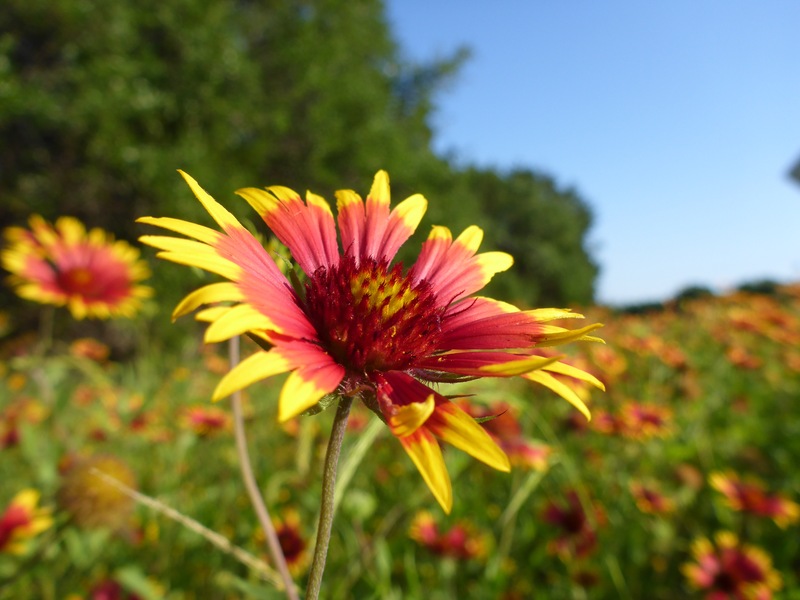 I am surprised to know that it rains so much in texas that it allows for this kind of flower growth! Central Texas is a unique and interesting place. Some years we may go through a drought, and some we may see unusual amounts of rain. There are usually wildflowers to be found, but these fields were amazing. 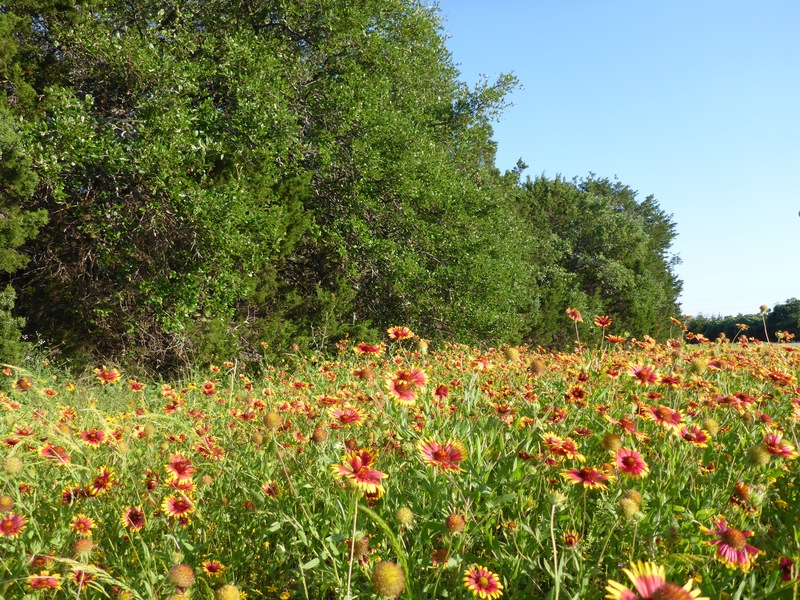 I have walked this same route many times over the past few years and never seen wildflower patches like these.